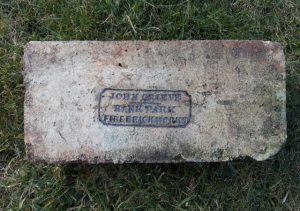 Found at the Vogrie brick and tile works, Newlandrig. 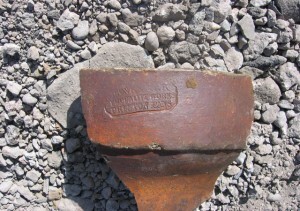 Note the stamp corners are chamfered. 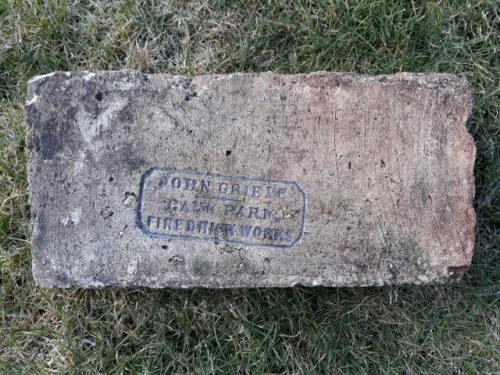 Below – Similar stamp on a wedge shaped brick found at the same location. 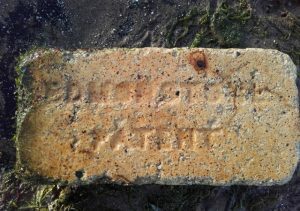 Found at Joppa, Edinburgh by Ian Suddaby. This example is not in my possession. 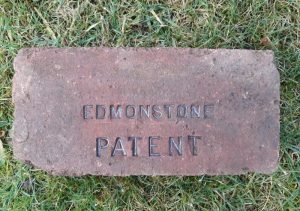 Edmonstone Brickworks, Millerhill, Edinburgh. . . .
Found at Whitrig Bog Tile Works, Scottish Borders Edmonstone Patent – There is a chance that the unknown topline of writing is missing from this brick. 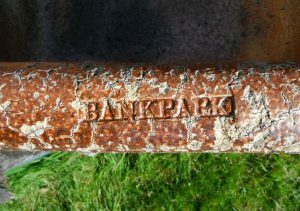 Edmonstone Brickworks, Millerhill, Edinburgh . 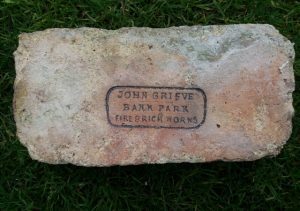 . .
John Grieve, Bankpark Fireclay Works, Tranent, East Lothian. 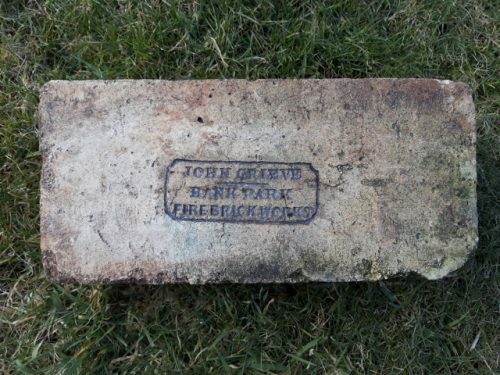 Canmore John Grieve’s brickworks lay just north of Tranent, and was in production from the 1860’s until the 1890’s (Douglas et al 1985, 16), but towards the end of this period, the name seen on bricks changed from John Grieve to J & C Grieve – source…. 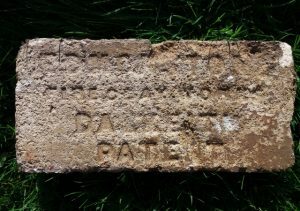 Found near Edmonstone, Old Craighall, Edinburgh and in the possession of Robin Traquair. 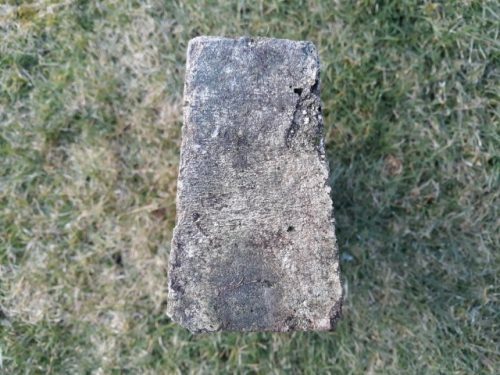 An absolute cracker of a brick. Hopefully I will trip over one soon! 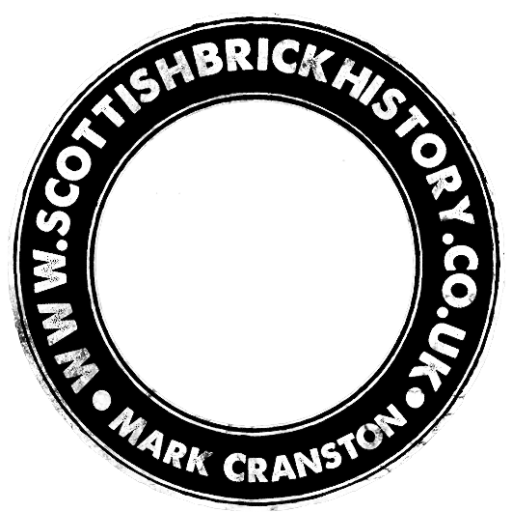 Edmonstone Brickworks, Millerhill, Edinburgh . . .